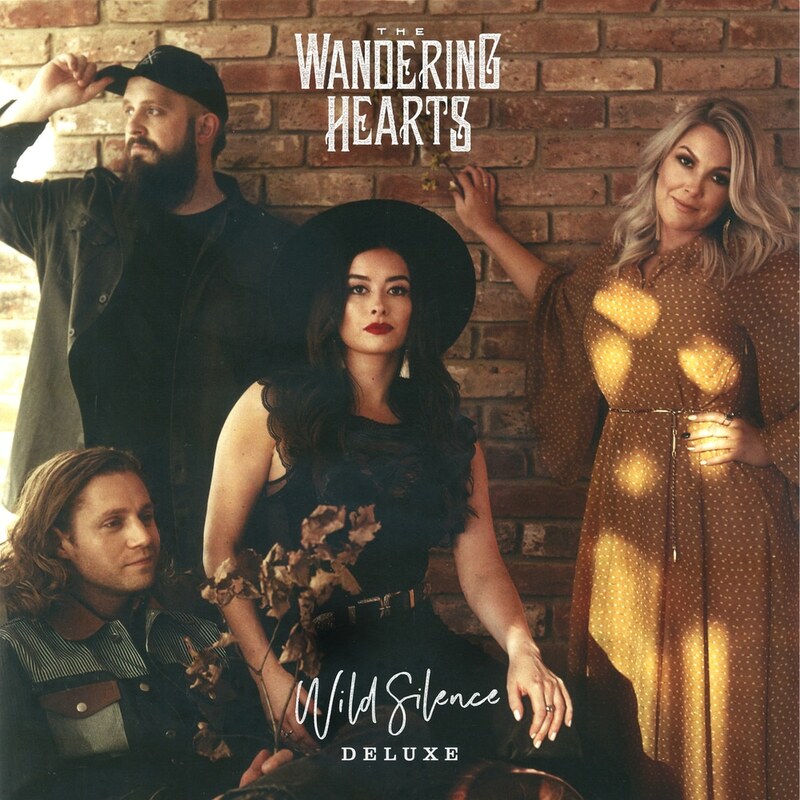 Following an hugely exciting 2018, The Wandering Hearts are releasing the deluxe edition of their debut album Wild Silence. The release will include eight additional brand new recordings including new tracks, "'Til The Day I Die", "Heart Stops Beating", "Run", as well as a stunning cover of Elvis Presley’s "The Wonder of You", recorded in Memphis, TN. A whirlwind 2018 saw the band make their US Debut in June at some of music’s most acclaimed venues whilst becoming the first ever UK band to debut at the famous Ryman Auditorium & Grand Ole Opry in one week. The Wandering Hearts were then invited back for Americana Festival to lead the UK’s charge of talent, playing multiple shows at this year’s celebration of the best of Americana and roots music. Following an impressrive string of UK festival appearances, they have also just been nominated for UK Artist of the Year at the 2019 Americana UK Awards after winning the coveted Bob Harris Emerging Artist award last year.